Special Counsel Bob Mueller's investigative team has asked the White House to turn over documents related to former National Security Adviser Michael Flynn's financial payments from Turkey, NYT reports. 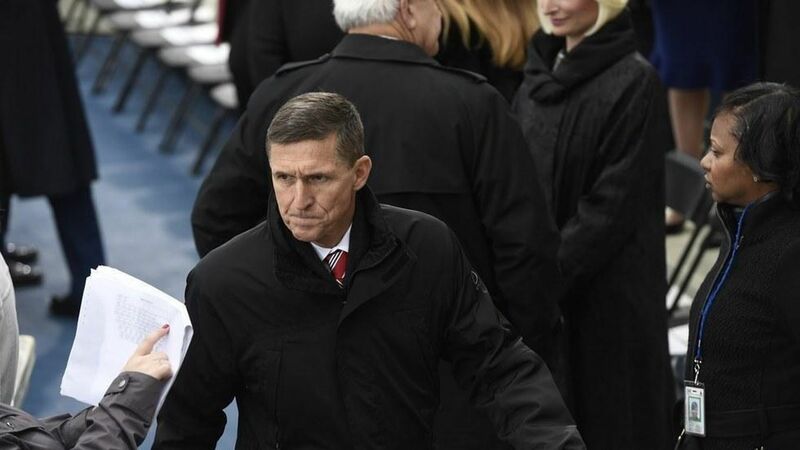 They're requesting documents that give insight into whether Flynn received secret payments from the Turkish government while he was involved with the campaign, specifically during its final months. Potential witnesses have recently revealed to the investigators that Flynn Intel Group, Flynn's consulting group, maintained close business dealings with a Turkish-American businessman — it resulted in $530,000 in exchange for Flynn Intel Group running "a campaign to discredit an opponent of the Turkish government who has been accused of orchestrating last year's failed coup in the country." Why it matters: This is the first instance of Mueller's team requesting specific documents from the White House related to a close Trump associate.